Today's guest blog post features our fellow Austinite, Victoria Lewis. She is the owner of Lovely, an artisan line of small batch, handcrafted, all natural beauty and skincare products & a travel blogger at the Victoryanera. I’ve learned, and been taught that what I do with my time and what I do with my money is one of the biggest indicators of my character and my priorities. That’s why when it comes to doing things for others - volunteering my time or my finances is one of the number one ways that I can help others while also helping myself. What you’re willing to give and part with is a reflection of who you are as a person. If you find that you are unwilling to give something up - ask yourself why. Is there a deeper reason that you are saying no? There are issues that affect us all, and we are in contact with other people every single day. We all need each other to learn, grow, and overcome things that we are going through. 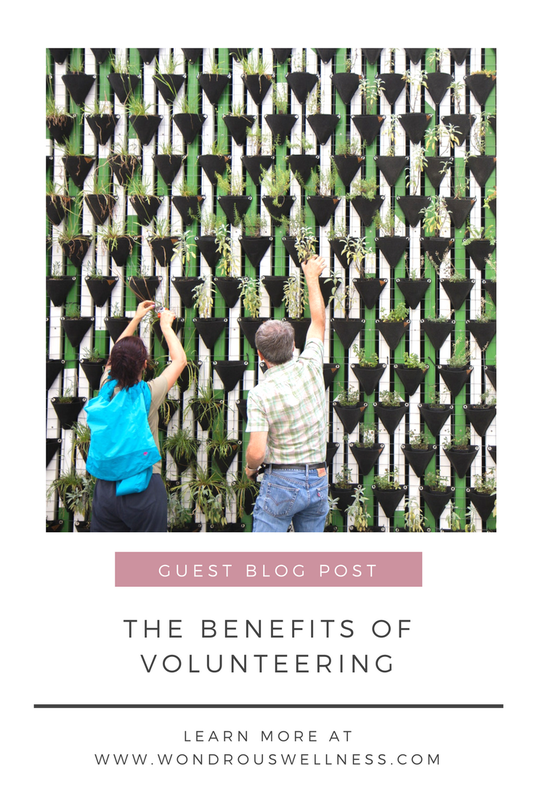 Volunteering can fill a void. It can give your life meaning, while also taking your mind off your personal struggles. You develop a sense of pride in what you are doing, which in turn gives you a more positive outlook on life. Yes, it can be used for good or bad. But when it is donated or given the opportunity to do good - it is one of the most influential tools we have. When you say yes to something, you are saying no to something else. A dollar can only be spent one way. So when you choose to give your money to support a cause that you believe in, or empower an organization to continue cancer research, or prevent animal abuse - you are also saying no to your selfish nature to keep that money for your own benefit. There are only 24 hours in a day. Time is such a restrictive currency - everyone always wants more and unlike money, you can never get it back once you’ve chosen to spend it. All I can say about this is that you’ll never regret choosing to spend your time helping and supporting someone/something other than yourself. Our world is ruled by things that demand our time and things that demand our money. And with society screaming at us to only lookout for ourselves - I hope that I have the strength and ability to look past my own selfish wants and desires in those moments. Whether you are interested in advocacy, children and families, health, or politics there is a volunteer opportunity that will feed your soul. Use the following resources to find your best match! Idealist is a website that connects individuals who want to do good with opportunities for action and collaboration all over the world. Individuals can search by interests or skills. The website includes a variety of volunteer opportunities and information about how to apply. A non-profit in Texas created a tool to help individuals identify coalitions around the state that are working to address local and statewide problems, such as substance abuse. Simply find a coalition in your area, and contact the coalition coordinator to learn more about getting involved! Catchafire matches professionals with nonprofits and social good organizations. The pro bono work will not only improve your professional skill sets, but also help organizations achieve their missions. Browse the website to learn more! I agree with Thomas Jefferson, and I think you will find this rings true for you too.